Photo of a similar HOPE Coffee project in Agua Salada, Honduras. 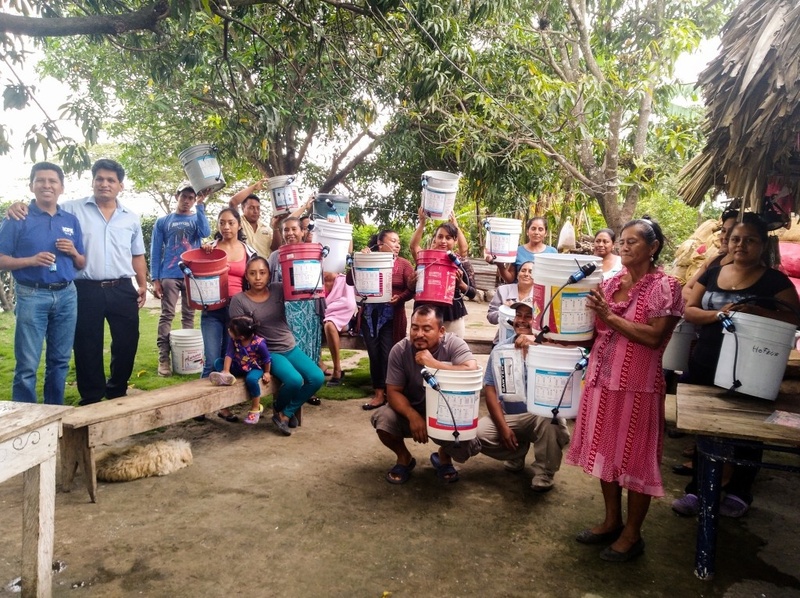 Patrocinio, Mexico—The people of the small rural community of Patrocinio traveled over three hours each day to draw fresh drinking water. The only other source of water was a nearby creek polluted with sulfur. 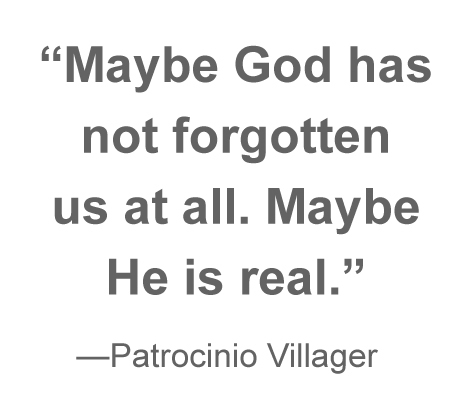 Simple tasks such as dishwashing or bathing required a tremendous amount of work for the families of Patrocinio. For several months, two Christian families in the community had been praying for the many needs in their small town. Without a nearby church to call their own, and neighbors who were not open to hearing the gospel, this small group of believers began to feel like God had forgotten them. God heard the prayers of these faithful families. Through a donation from The Bucket Ministry, HOPE Coffee was able to partner with a local pastor to provide clean water systems and training for each of these precious families. 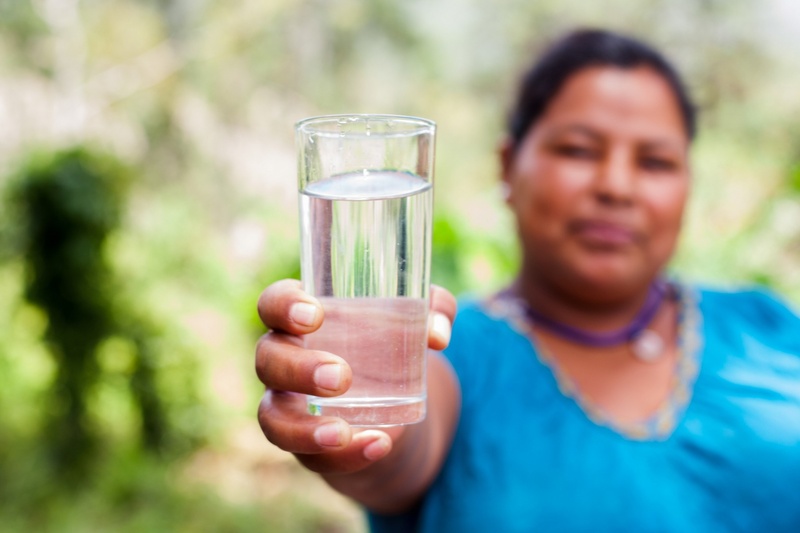 The water filters now allow the people of Patrocinio to drink clean filtered water from the nearby creek without fear of contamination. 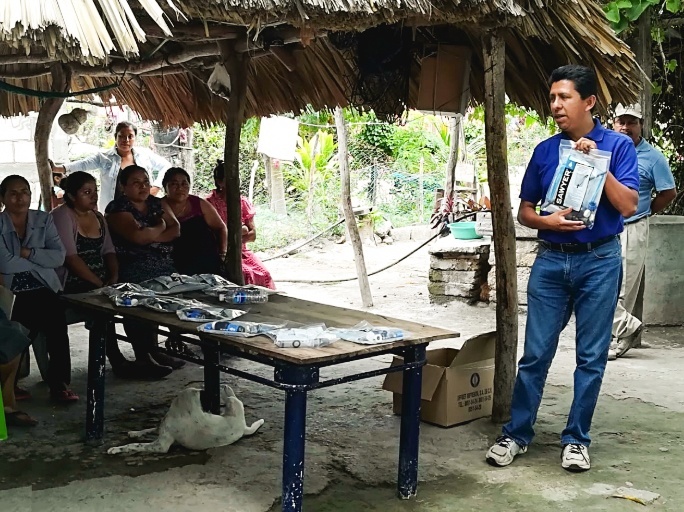 Because of these new water filters and the training and love from the local pastor, everyone in the community was open to hearing the gospel message! The impact of this simple contribution was profound: one villager walked an hour to attend church for the very first time, and three families have asked for a Bible study in their village. Their physical thirst was quenched, but a deeper need was exposed for the living water Jesus alone can provide. 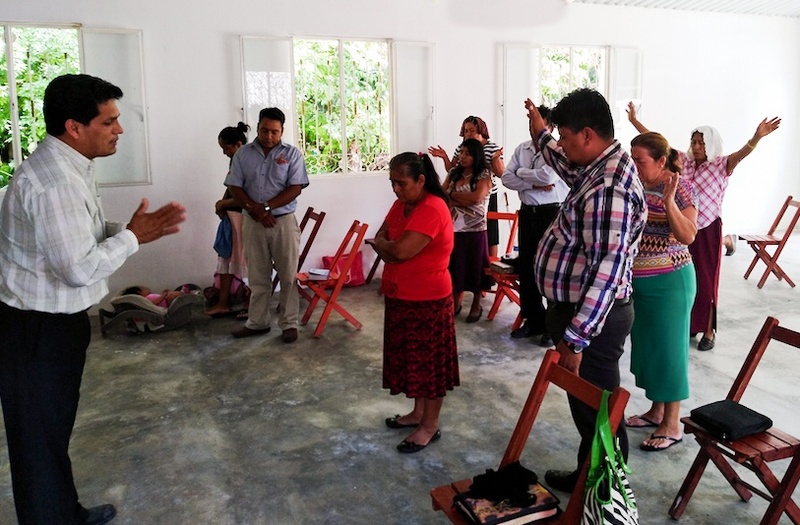 As a HOPE Partner, you are an integral part of what God is doing in Patrocinio, Mexico. Because you choose to Serve Better, the gospel is going forward and lives are changing.